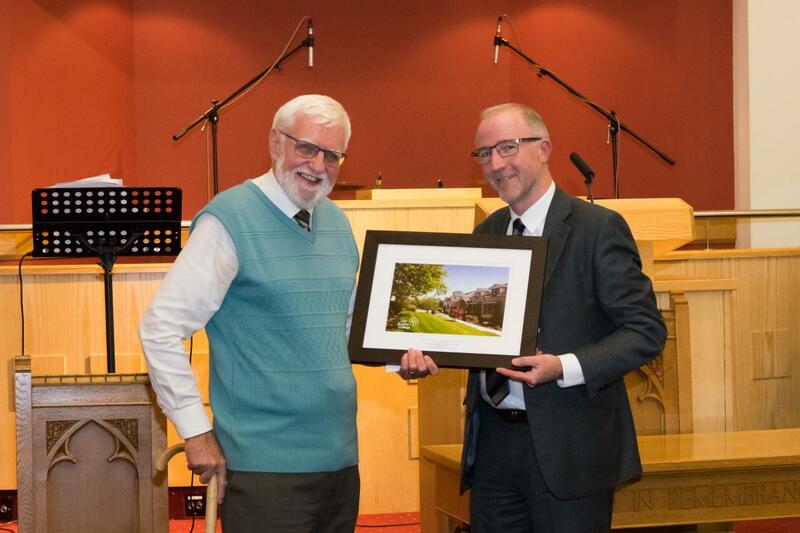 During our Commencement Service, Principal Ewart led a tribute to Pastor Jim Murdoch who is retiring from some aspects of work at the College after many years of faithful service. Jim has been a great encouragement in so many ways to students throughout the years, and he will be sorely missed. We are thankful that he will continue to help with some of the part-time classes.